Present Music's annual concert, as always, offers a big ensemble and a surprising program. 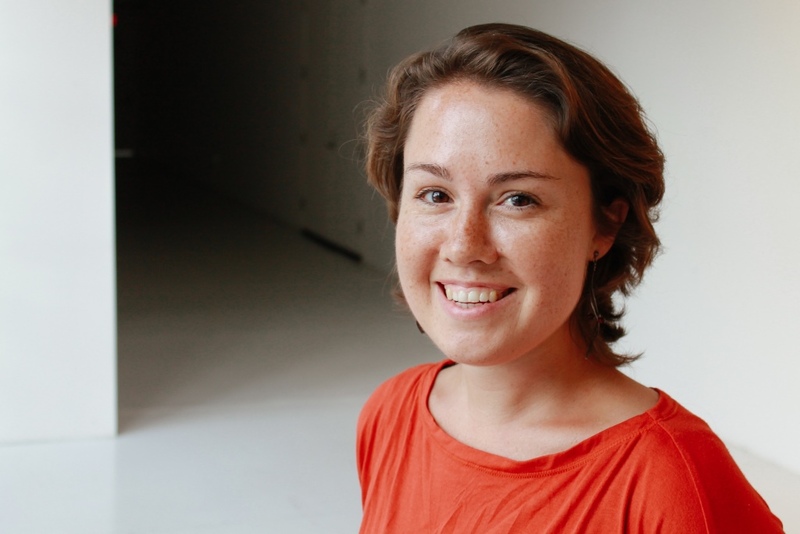 Caroline Shaw, composer, violinist, vocalist. Photo by Dashon Burton. Present Music returns on Sunday afternoon with its annual Thanksgiving concert. The package Artistic Director Kevin Stalheim pulls together is consistently predictable yet attractive. The mantra for the annual concert: “A little different every year, but always familiar.” Many patrons keep the Thanksgiving Day concert on their must-do list year after year. Held in the magnificent Cathedral of St. John the Evangelist, the Present Music concert celebrates the central Thanksgiving message – community. The concert offers a blend of recent works with occasional references to historical sources. 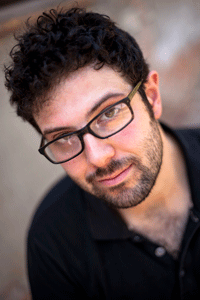 A work commissioned for the occasion by Christopher Cerrone, “The Branch Will Not Break,” will receive its world premiere. The composition features poetry by James Wright about the meaning of home. Caroline Shaw‘s “From Rivers” fits the community theme well. Accompanied only by a solo violin, a sonorous chorus harmonizes behind a soaring soprano voice. “We are beginning .. we come together ” – a simple, appropriate sentiment. Shaw was the featured guest for the 2013 PM Thanksgiving Concert. An over-achiever, Shaw composes, sings with a contemporary group Roomful of Teeth, plays the violin for the American Contemporary Music Ensemble, has contributed through residencies to music programs around the country and kayaks on the Hudson in her spare time. Recently, she appeared on an album with rap star Kanye West. 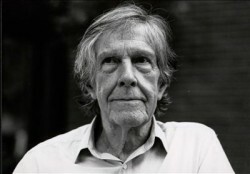 John Cage. Photo from Present Music. He counted the number of notes in a given voice of the piece, and then used chance to select from these. Supposing there were fourteen notes in a line, chance operations might select notes one, seven, eleven, and fourteen. In such a case, Cage would take the first note from the original and extend it until the seventh note (removing all the intervening notes); all the notes from the seventh to the eleventh would be removed, leaving a silence. Then the eleventh note would be extended to the fourteenth, followed by another silence. Each of the four lines thus became a series of extended single tones and silences. Like much of Hildegard’s work the text is full of vivid imagery and metaphor that inspires a chant of equally ecstatic melodic sweep and invention. I took the original Hildegard chant, translated it to modern rhythmic notation and added a cello and organ accompaniment. Wanting to create a musical equivalent to the spiritual ether suggested in Hildegard’s text, I included a chorus of droning wine glasses on the root and fifth of the work’s prevailing mode. When you play this piece, you must give the impression of an ardent evocation. The prayer is not a complaint but an irrepressible hurricane that overthrows everything in its path. It is also an obsession: one must fill the ears of men and of the Good Lord! If, in the end, you do not feel exhausted, then you will neither have understood nor played as I want it. Push yourself to the limit of speed and clarity. The program promises to be another winning combination of celebration, contemplation, contemporary innovations, memories from musical history and recollections of past Thanksgiving concert traditions. Also performing in the concert: the Bucks Native American Singing and Drumming group, Present Music’s vocal ensemble Hearing Voices and voices from Arrowhead High School, Shorewood High School, UW-Milwaukee and the Collegium Ladyes will participate.